To describe Helen Tse’s career as unconventional would be an understatement. The Cambridge-educated lawyer’s impressive CV includes stints at magic circle titan Clifford Chance (both in London and Hong Kong) and big four accountancy giant PwC, as well as a sun-soaked spell at Cayman Islands-based outfit Walkers. But it isn’t her stellar legal credentials that caught our eye. Manchester-born Tse also happens to be a published author and a restauranteur. Her 2007 family memoir Sweet Mandarin, charts the extraordinary life of her grandmother, Lily Kwok, from her childhood working in Hong Kong’s silk factories, to the tragic murder of her father. 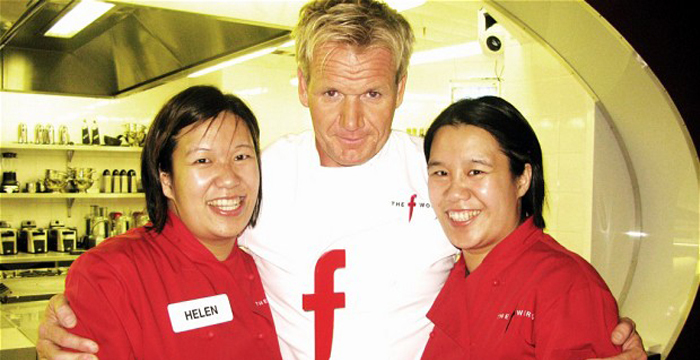 The book shares its name with a Chinese restaurant that Tse co-owns with her twin sister, which was given the thumbs up by Gordon Ramsey on his The F Word programme. 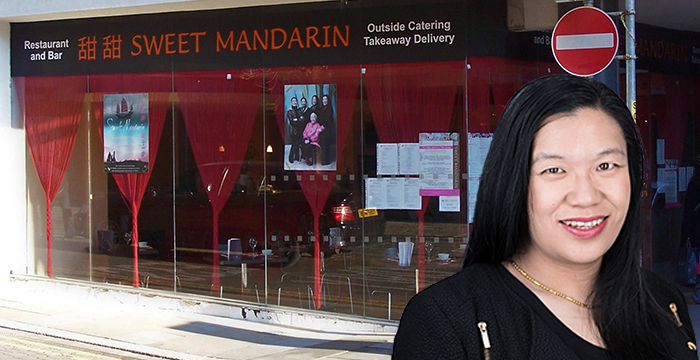 While play audiences will be treated to a spot of onstage cookery in homage to Kwok’s culinary past, Tse also sells food, specifically a range of sauces, to wider audiences thanks to a £50,000 investment she secured during a 2013 appearance on BBC hit show Dragons’ Den. In 2014, she was awarded an MBE for services to food and drink. It’s clear Tse is a very busy woman. Now a corporate partner at national outfit Clarke Willmott, she tells us that she survives on just five hours sleep a night and answers client emails around the clock. Menu page error 404 not found – very disappointing. I didn’t know my rights so I became a commercial solicitor. Mad ting. This is an incredible story and the very example of a successful portfolio career. I have similar aspirations and look forward to realising them. It is nice to see when other people make it. Singapore chow mien and salt ‘n’ pepper chips please, love. This woman has achieved incredible things. Alright. No-one likes a show off. I look forward to seeing you attain even more greatness, girl! Well done! You are my son’s inspiration….his ambition is to get an MBE from feeding people right (in his own Chinese restaurant), write “great reads” & “blogs”, while working with Slaughter & May as a Corporate Solicitor! Some of the idiotic comments in this thread would lead to some of the authors to be reprimanded if not struck off by their regulator if they are in fact qualified lawyers. It’s stuoid to put yourself on offer like this. And although it says anonymous if you are really that thick you don’t think your comments can be attributed to you perhaps you deserve to be!